YOU SCORE SITE visits with two separate practices. But those visits produce two very different scenarios. A recruiter picks you up at your hotel for a morning packed with formal interviews, first with the practice CEO, then the CMO, then human resources. You and a few doctors share a boxed lunch, then more interviews in the afternoon until the recruiter drops you back off, exhausted, at your hotel at 5 p.m. The head of the group picks you up, and the two of you spend an informal hour and a half discussing the practice. You have a group meeting with members and leaders, then lunch off-site with several of them. In the afternoon, the practice has arranged for a real estate agent to give you and your spouse or partner a community tour before the group hosts a dinner for you with the providers and their significant others. Dr. Nelson said he’s also taken part in interviews where candidates are grilled on how they would handle specific conflicts. Instead, he said, the goal of the site visit and interview should be to sell the practice to the potential recruit. “I want candidates to like us so we have the option to hire them if we like them,” said Dr. Nelson. That means that candidates should come away with a good sense of the practice culture and mindset. It’s culture, after all, that really determines whether or not a group and a physician will be a good fit. “Everyone focuses on schedule, compensation and workload, and those are important,” Dr. Nelson said. 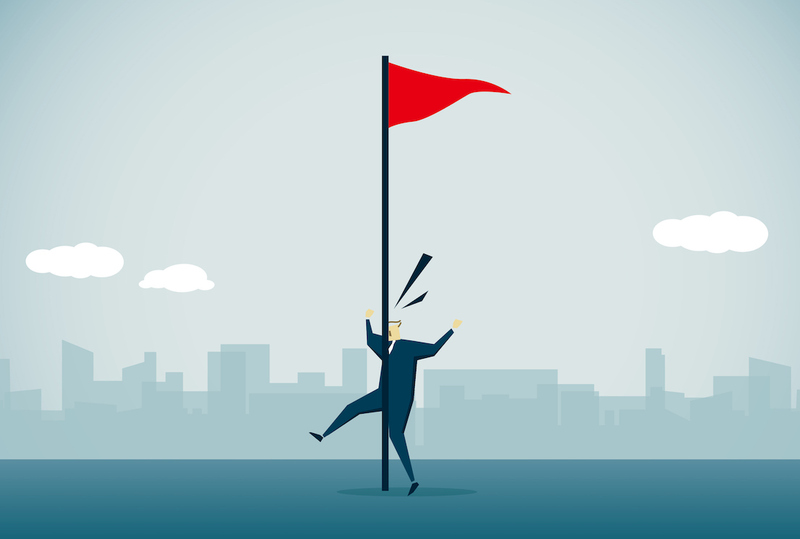 “But what practices really need to convey is what it’s like to work there.” Here are some recruitment red flags Dr. Nelson pointed out. You reached out to a practice days ago, but you’ve since received only an impersonal e-mail acknowledgement from a recruiter. That’s not a good start. When medical groups or programs receive a query about a job from a possible candidate, Dr. Nelson said that one of the group’s physicians should call that candidate back within 24 hours, and ideally within just a few. If the group leader is busy that day, he or she should still make a quick call to the candidate to arrange a better time to call back. When a practice responds right away to an inquiry, “candidates have the impression of a well-run group,” he pointed out. Otherwise, they don’t. 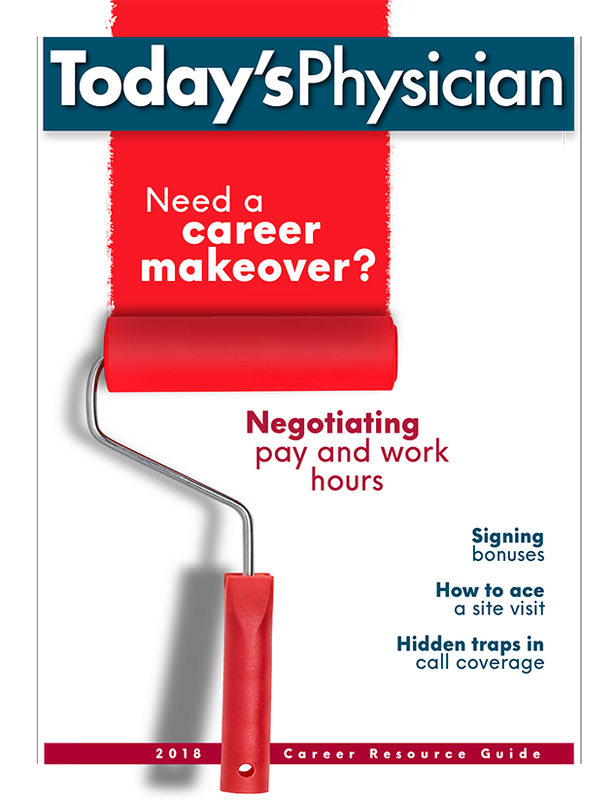 For the other side of the story – How to find the right recruits – read Today’s Hospitalist article Recruiting is everyone’s job No. 1. During recruiting interviews he’s held for his own hospitalist group, Dr. Nelson said that he’s always been honest with candidates. “We’re very thin on rheumatology in our hospital, so I’ve told recruits that sometimes they’ll get stuck,” he says. “I’ve also noted that there are a couple of docs we don’t really like working with, but a whole bunch we do.” Beware of practices that never have any problems they can point to or issues they need to work on. During site visits, Dr. Nelson said, group members should give candidates not only their manual of policies and procedures, but the password to the online schedule, if one exists. That way, prospective recruits can see what schedule they’d be working. He also recommended giving them group members’ e-mail addresses and phone numbers. Dr. Nelson said he’s visited hospitals where a candidate who’d come for an interview was sitting and waiting for lunch to begin—alone. He’s also been in hospitals where the hospitalists rush into the doctors’ lounge, grab some food and head back to their office to eat by themselves. What you want to see instead is doctors deliberately maintaining good social and professional relationships, not only with one another in the practice but with other local physicians. “You’ll be happier as a result,” he pointed out. Many groups rely too heavily on consensus, which can leave the majority of group members held hostage by only one or two doctors who don’t want to adopt a change the rest of the group thinks it needs. What you want to see instead is that the practice has an agreed-upon (and written) policy for resolving issues that group members can’t reach consensus on. You also want to see strong leadership to make sure that policy is followed. At the end of a site visit, Dr. Nelson said that practices should be able to hand a candidate a letter of intent if group members want to bring that candidate on board. Those offer letters always include a time limit, typically a week or two. 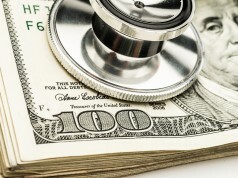 Again, the impression is that the group is run well and that physicians have a clear sense of where they stand. 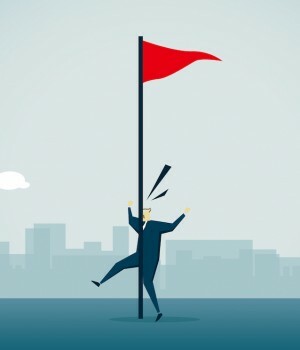 2 Comments on "Recruiting red flags"
Thanks, Dr. Nelson! Great insight as usual! In a competitive market the candidates have a lot of choices. I’m curious about the lunch or dinner. Did you select certain individuals who represent the “True North” of the group? More on this would be great. Also, how did you, if you did, embrace a continuous cycle of recruitment even if you didn’t have immediate openings? Thank you for the comments. For a more detailed look at recruiting, we would like to suggest you take a look at Today’s Hospitalist article Recruiting is everyone’s job No. 1 (https://www.todayshospitalist.com/recruiting-everyones-job-1/). This article focuses on how to find good candidates. And once you sign them, how you can keep them. Previous articleLetters of intent: When should you sign? 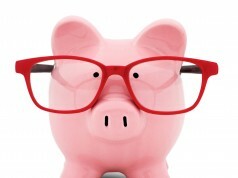 Next articleSign-on incentives: What’s right for you? 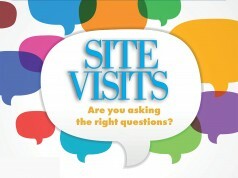 Site visits: Are you asking the right questions?